Ecuador has been on the rise as a growing Latin American economy. Its liberal investment regulations, business friendly environment, and equal treatment to foreigners and citizens are some of the reasons for the influx of foreigners to the country.  Although it is enticing, if you are not a citizen, you need visas to enter the country. In order to help you get a better insight on the steps in this process, our Ecuador lawyers have created a Visa application presentation for Ecuador. We hope this helps! If you have any more questions about how to get a visa in Ecuador, find the contact button below to get in touch with us.